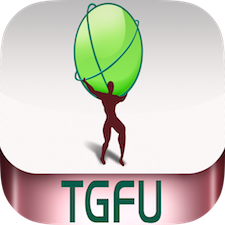 TGfU Games PE, Basketball PE, Soccer PE, and Tag Games now available for Android! Your favorite physical & health education iOS apps are now available for Android! « Enter for a chance to win a $25 App Store Gift Card!